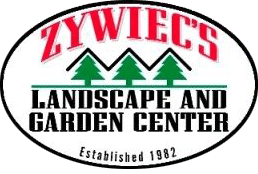 Zywiecs Landscape & Garden Center offers a full range of garden products, quality plants, and hardscaping services. With over 30 years of experience in the industry, we are uniquely attuned to the gardening needs of each customer—from DIY gardeners to homeowners who want to spruce up their backyard. We are a Minnesota garden center that helps you spruce up your outdoor living space. Let our team help you choose the right plants and decorations to enhance the beauty of your garden. 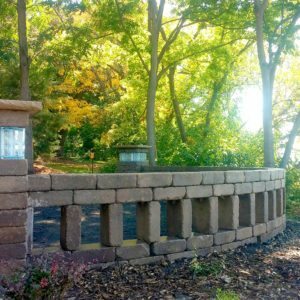 We specialize in design and construction, so you can count on us to beautify your garden in a way that complements your home’s exterior. Trust our garden center to improve the aesthetic appeal of your home. noun — a family of Polish descent selling quality flowers, doing exceptional landscaping, and giving you a Haunting Experience. 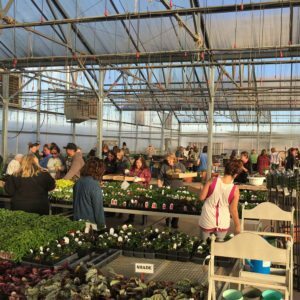 With over three decades serving clients in Cottage Grove and other Minnesota cities, we’ve become a leading and popular provider of gardening products and services. Our patrons trust our garden center and nursery to help enhance their outdoor living space. We provide what you need to keep your garden in good health. 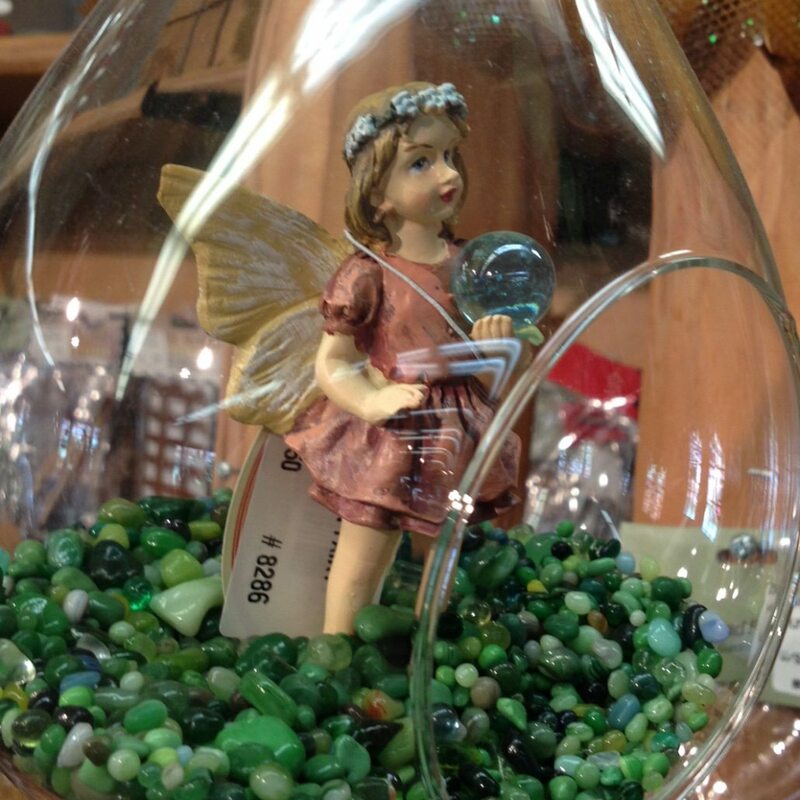 We’re more than a garden center — we’re a gift shop too! Our garden center supplies customers with products and services that help keep their garden in good health. We take pride in gorgeous garden extracts, beautiful accents, and a vast range of nursery stock. 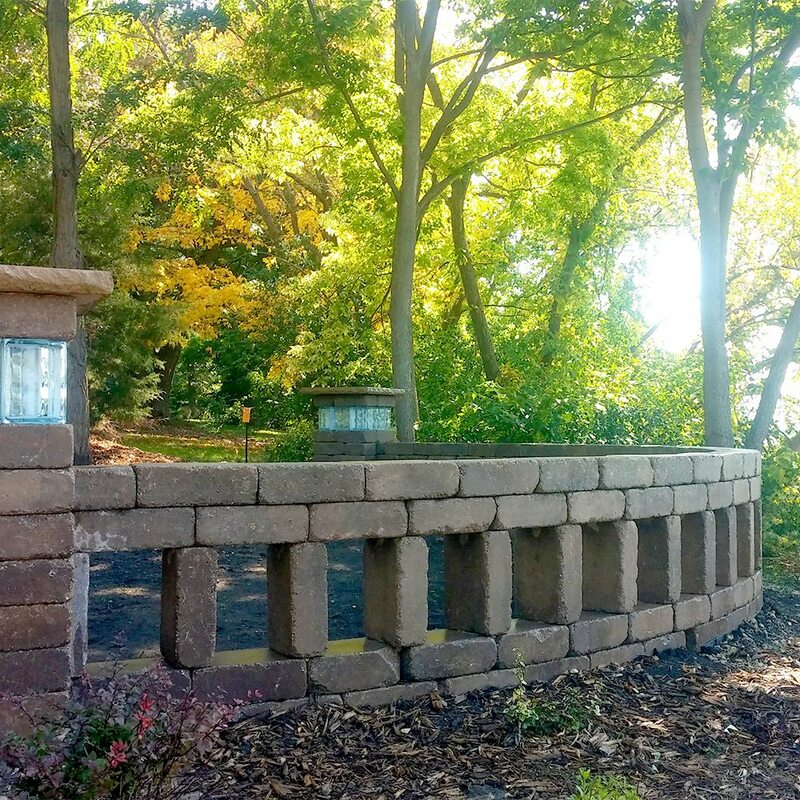 Partner with us and turn your landscape into a functional and aesthetic space. 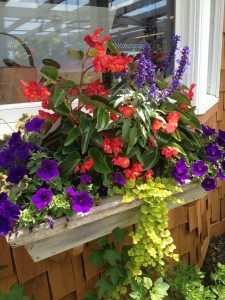 We will boost the curb appeal of your property with our vibrant plants and beautiful pottery. Maintain the beauty of your garden and keep it looking fresh with our wide assortment of gorgeous plants and perennial flowers. 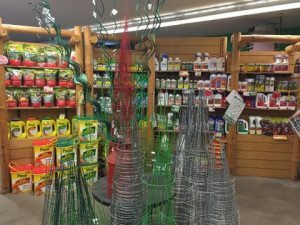 Our garden center has everything to help your garden grow. We have decades of experience helping customers in Cottage Grove and the neighboring areas. We are your one-stop shop for your gardening needs. Let us help you make the right decisions to transform your garden and boost your property value. We are well known in Minnesota as a garden center that offers superior customer services. 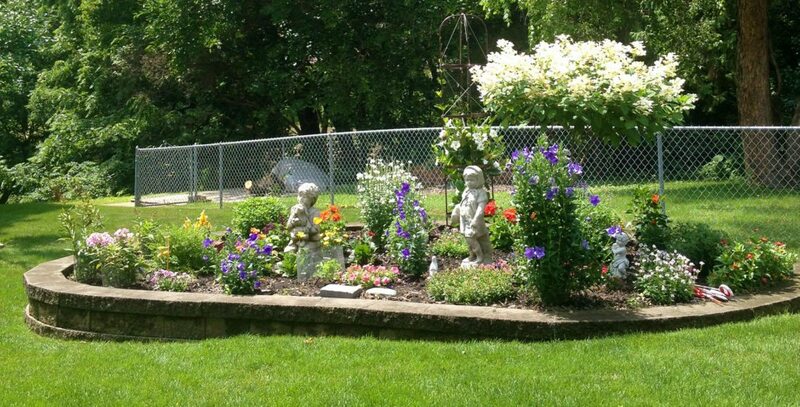 For over three decades, we have helped homeowners liven up their backyard and plant with confidence. Our shared passion for plants will help you create the impressive greenery of your dreams. 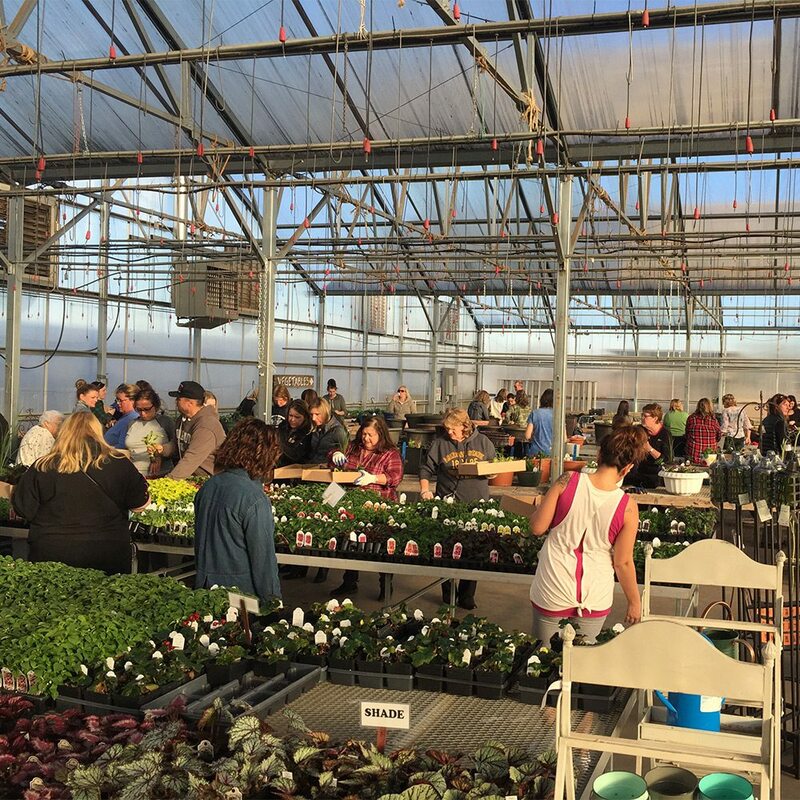 Our garden center in Minnesota is the leading destination for homeowners and garden enthusiasts. We provide high-quality plants, garden products, and hardscaping services. We are a family-owned and operated business that takes pride in helping you bring the hardscape design of your dreams to life. Out of all the Minnesota garden centers and nurseries, we offer exceptional services to help you achieve an outdoor living space that fits you and your home’s needs. Our products and services give your home a timeless quality and lasting charm. GET IN TOUCH WITH US TODAY FOR HELP WITH YOUR PROJECT REQUIREMENTS. If you’re in need of landscaping and gardening solutions, you’ll find what you need at our gardening center. We will provide personalized services, so you can tend to your garden the way you want. We offer the right gardening tools to make growing and tending to your plants more enjoyable. Our gardening center carries supplies from the leading brands. From garden tools to bulk supplies of compost, we are your one-stop shop for tools and supplies. Decorate your garden with our statement pieces. 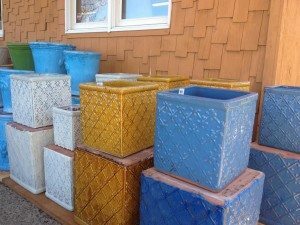 Our planters and fine decorations will make your garden look exquisite. Even our inexpensive pots and statues can become sophisticated garden accents. Their classic charm will give your backyard a lasting appeal. We take great pride in our healthy, flourishing plants. They will boost the curb appeal of your property. 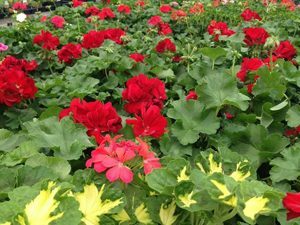 Our plants have seasonal flowers and attractive foliage that will jazz up your outdoor space. Add more plants to your backyard and turn it into your personal plant sanctuary today. We have the products you need to help you start on your landscaping project. Our store features various gardening essentials including pruners, shears, garden hoses, fork and spades, and more. We deliver our supplies to any location in Minnesota for your ultimate convenience. More than just a garden center, we provide entertaining activities just for you. We hold special weekend events and give you a haunting experience at one of the scariest haunted houses in MN. Shop for one-of-a-kind, garden-themed items and gifts. Our products will help you decorate your home inside and out. We offer unique gifts and and creative items made by our gift store employees.